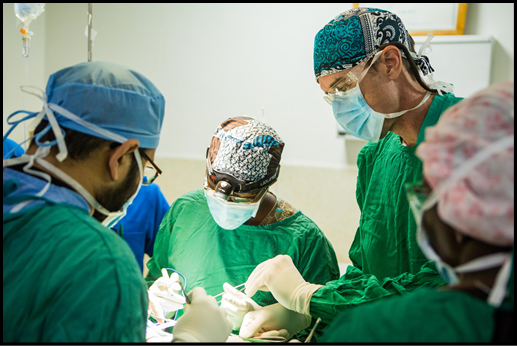 Rich completed his residency in general surgery in 2007 and went to work to use his medical skills to serve in Kijabe Hospital in Kenya. Rich treats a wide variety of patients (burn victims, patients with tumors and children with birth defects) often having to consult medical textbooks for surgical strategies. Kijabe Hospital serves a large, rural area populated by members of many different tribal groups, each with their own distinct language and culture as well as patients from neighboring countries including countries closed to the Gospel. The purpose of the hospital is to heal physical bodies and to demonstrate the love of Jesus Christ, the Great Physician. 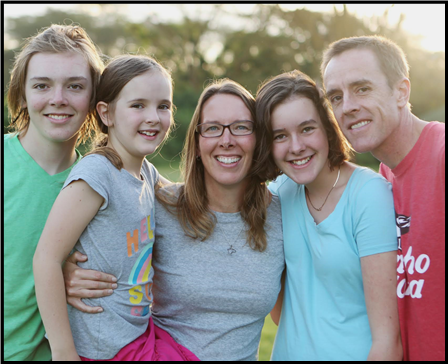 Stacy teaches Home Ec/Sewing at Rift Valley Academy, visits widows in the area, helps facilitate the Kairos Course, provides hospitality to many short-term visiting doctors and serves in other areas as needed. Rich and Stacy have 3 children.